Infracraft Detailed Joinery are looking for skilled and experienced cabinet makers to join our rapidly expanding team of professional staff. 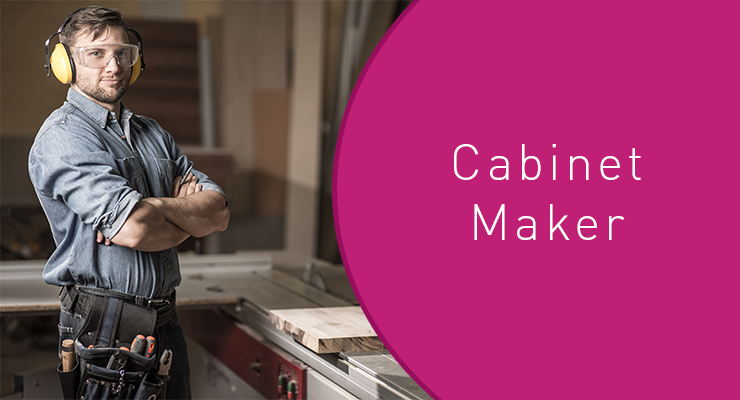 To be considered for this position you must hold a trade qualification in cabinet making/joinery or have a minimum of 5 years industry experience and knowledge. Candidate will be self-motivated, have excellent written and verbal communication skills and be able to manage your time effectively as well as being a team player.